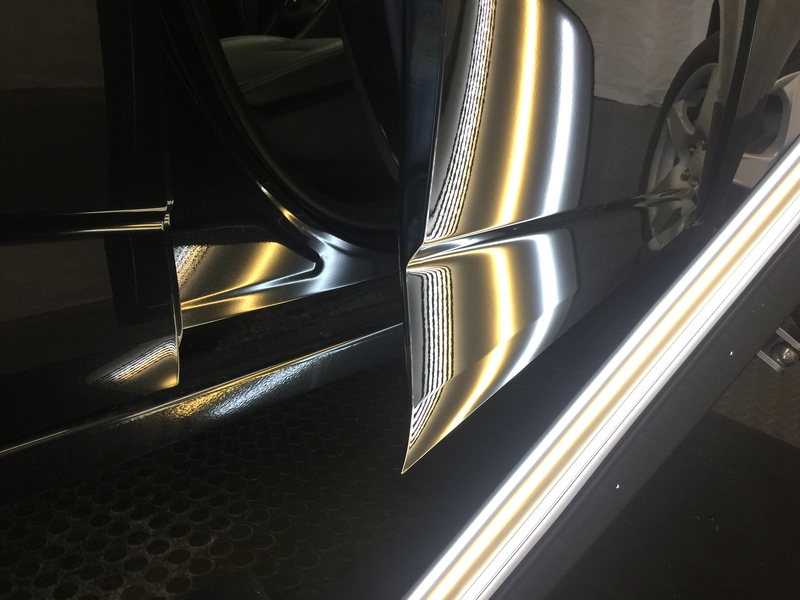 This 2015 Chevy Sonic had two dents in the passenger rear door, the dent removal process was performed by Michael Bocek out of Springfield, IL. 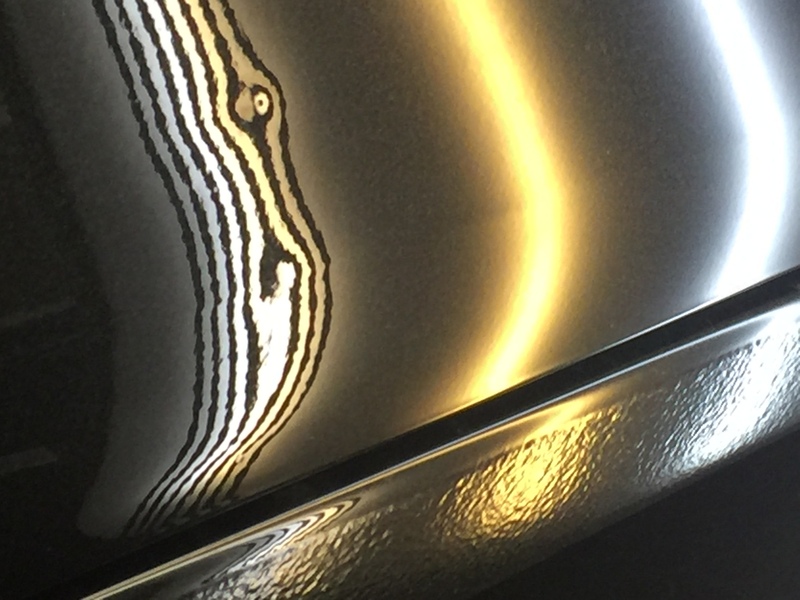 The original paint was maintained, and you can watch the dent disappear right before your very eyes, in the uncut, unedited video that was recording the entire removal process. 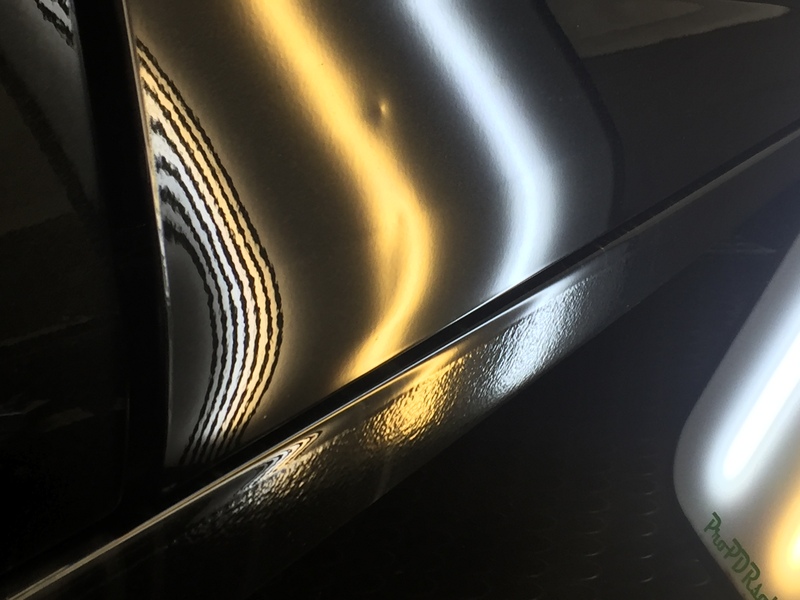 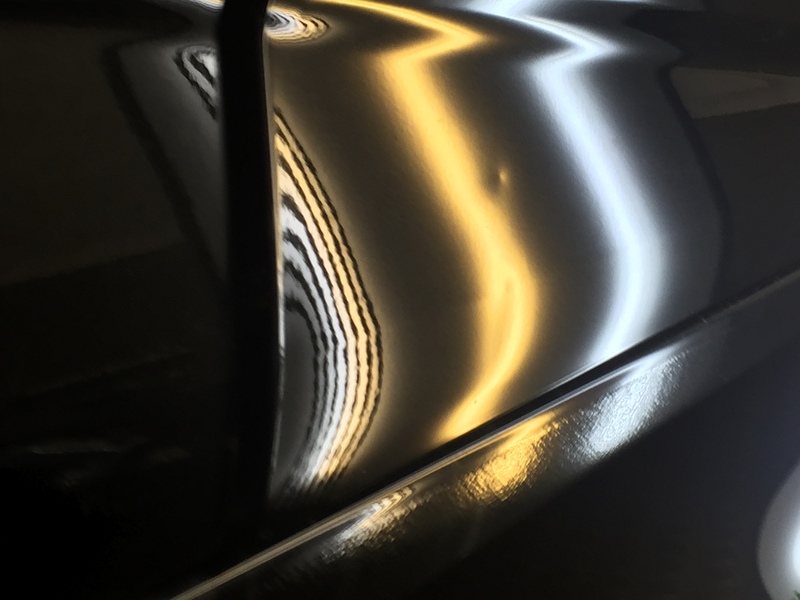 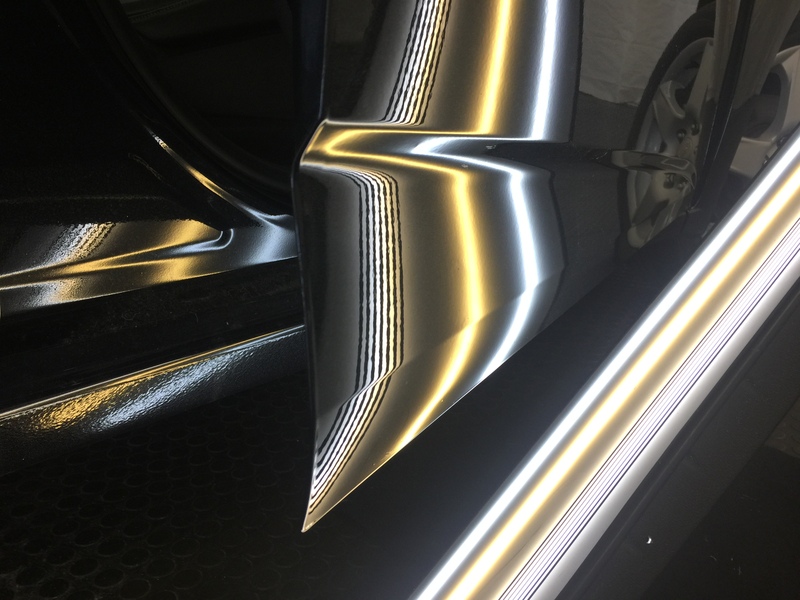 Paintless dent removal is not just a job it’s a art!